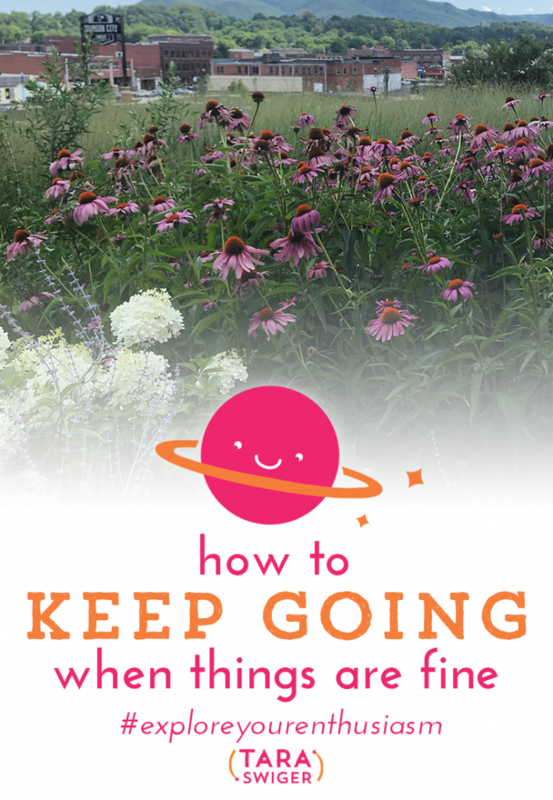 220: How do you keep going when everything is GOOD? How do you keep going when everything is GOOD? Or FINE? What if you met your goal, so you're not feeling super motivated? 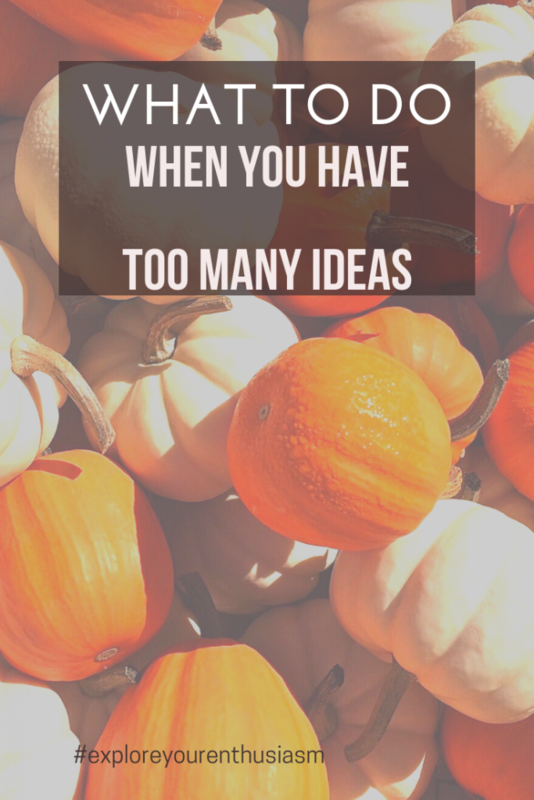 Or you've gotten excited about a new project? How do you keep your consistency on what's already going well? I'm going to answer her question in a minute, but first I wanted to tell you that the Starship is what makes this podcast possible. I don't take advertisers and I don't spend a lot of time on this podcast selling my stuff because of the Starship. Also – the Starship gives me almost all of the topics I cover here – either the questions and conversations come up naturally, or I ask the Starship once a month: what do you want me to cover? If you want to ask your questions and get them answered, the Starship is going to open next week! 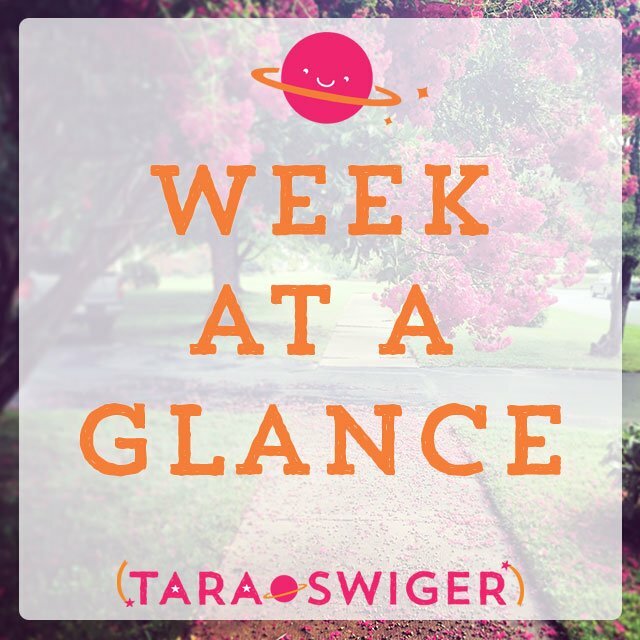 It has changed up a bit, so if you’d like to be the first to hear about the changes, sign up at taraswiger.com/starshipbiz! Now let’s get to the question, when everything is great, how do you keep going? Decide on the results and the effective minimum dose. What do you really want to accomplish in the area that you’re not focusing on? What is the minimum you want from it? Being really clear and decisive on what you’re willing to accept from the area of your business but doesn’t have a lot of focus, is so important to your own peace of mind. It’s fine that not every area of your business is your main focus at a given time, but we often beat ourselves up later, once we see the results. So determine the results you’ll be ok with, and don’t fret if things decrease while you’re working on the new thing. When you know the results that you want, experiment with what is the minimum effective dose of effort required. Answer the question: What do I need to do to get those results? It’s entirely possible you’re doing a lot of things you don’t need to do, to get the exact same results you’re getting. We often talk about doing more and trying more and adding more, but it can be even more effective to reduce what you’re doing, to do less. The great news is, identifying the results you want and the minimum effective dose that it takes to get those results is SO helpful when you go through a period of time when you can’t work as much on your business – maybe your kids are home from school, maybe a parent is sick, maybe you’re about to have a baby. 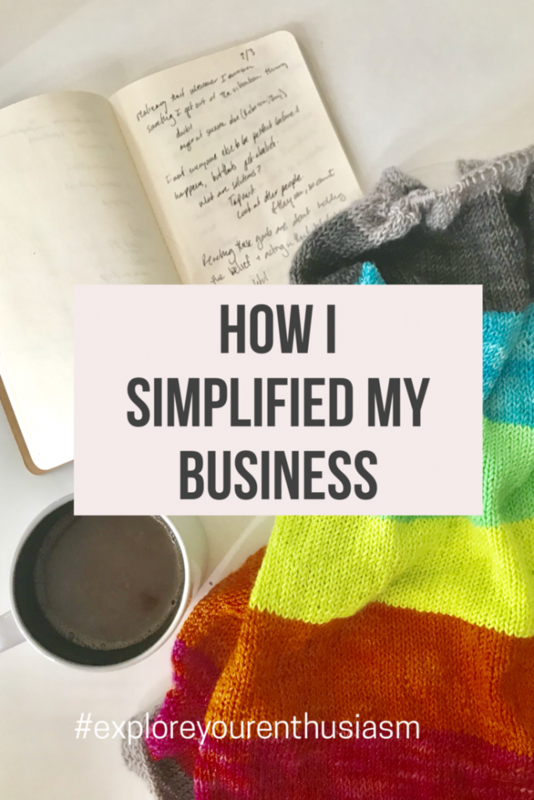 But knowing what it takes for your business to survive at the level it needs to survive can give you a lot of peace of mind and clarity when you need to step away from your business… or when you just want to go in a new direction or try a brand new thing. Even if you've been doing it for years, if you feel yourself start to slip, get accountability. You can do this casually with a friend, or you can do this more officially inside a group like the Starship where we have weekly accountability check ends and accountability partners. But often, when people aren’t doing what they want to do, the easiest solution is just to build in some accountability. Get someone who is expecting them to do what they want to do, someone outside their own brain, who won’t accept any excuses. And about how accountability can help you be more productive in episode 122. I want to end by giving you permission to follow your enthusiasm! It will lead you in exciting new places and new opportunities. Don’t be afraid to let yourself out of your box and into something new! 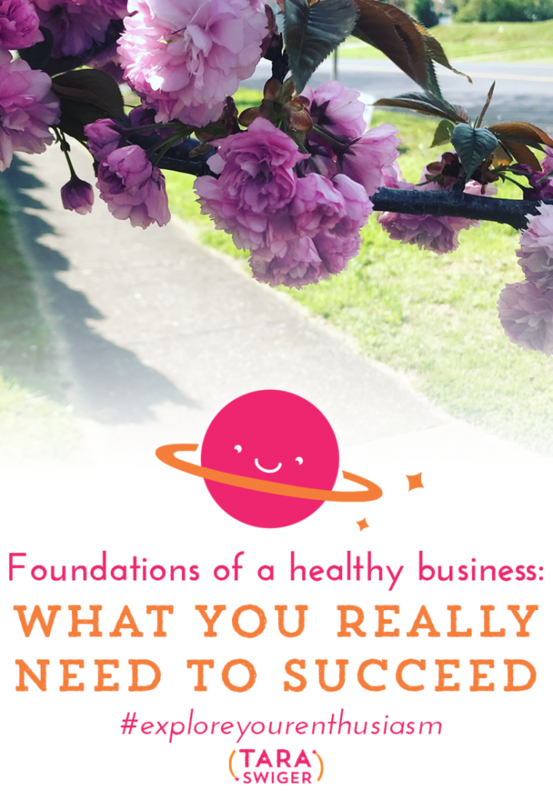 Can't wait to use these tips to keep every part of my business moving forward. 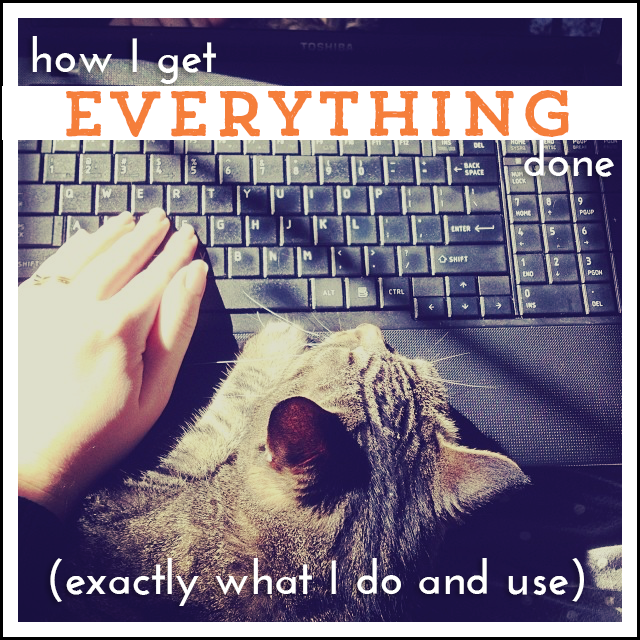 How do you actually get your list of things done? It’s a balance of knowing what to do and finding the time to do it. 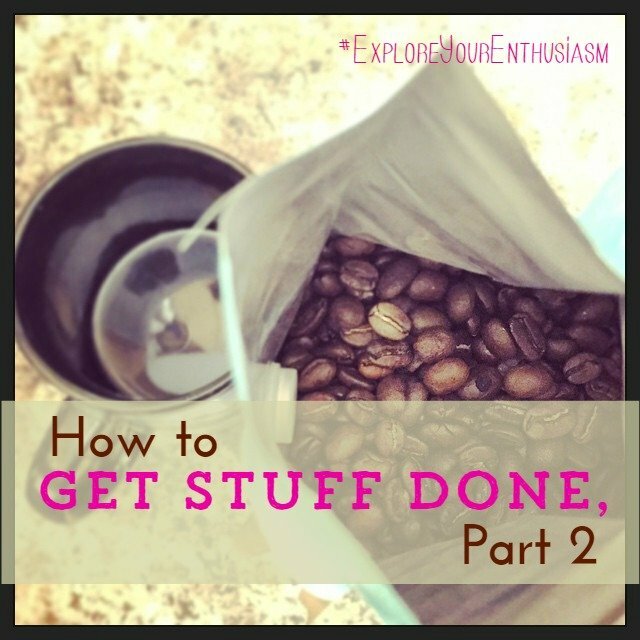 This is the third piece of the How to Get Stuff Done series. Find Part 1 here and How I Get Stuff Done here. In this episode, we'll discuss how to find and implement a system and routine that will work for you. 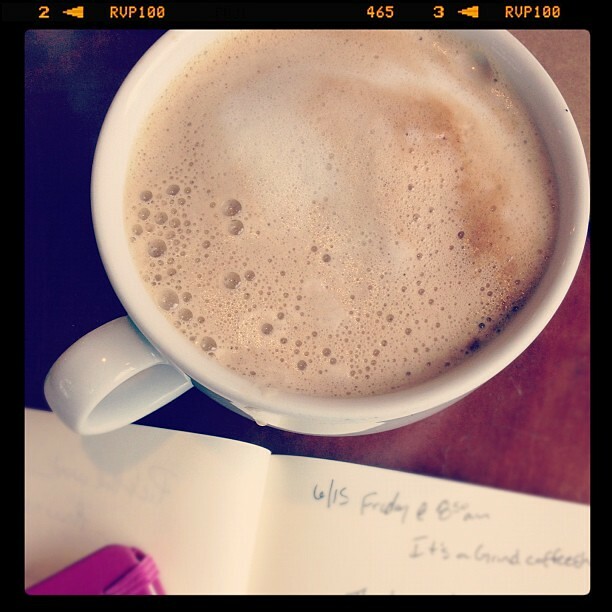 The two different kinds of “working time” you need to plan for. My favorite tool for improving focus. 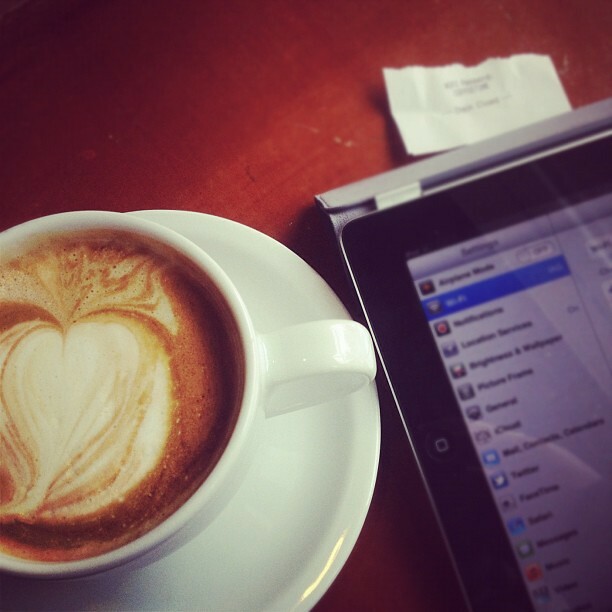 How to make each working session productive and efficient. 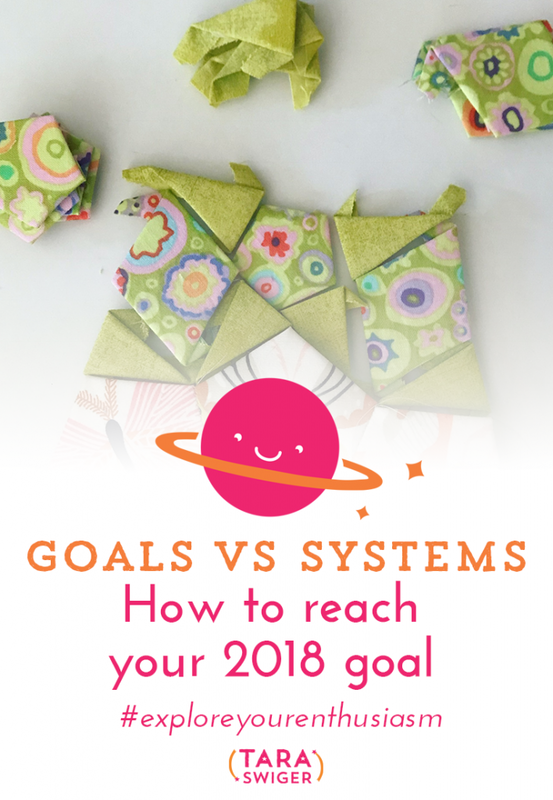 Want guidance and worksheets so that you'll finally actually make a system that works for you? Join us for Wrangle Your Time, where you'll learn how to put together a system that works for you. Last week I just completely skipped over someone's international order, and I didn't find the mistake for over a week. Fortunately, my people are awesome and she was incredibly understanding. Of course, you know that I'm wonky (I have a whole manifesto!) 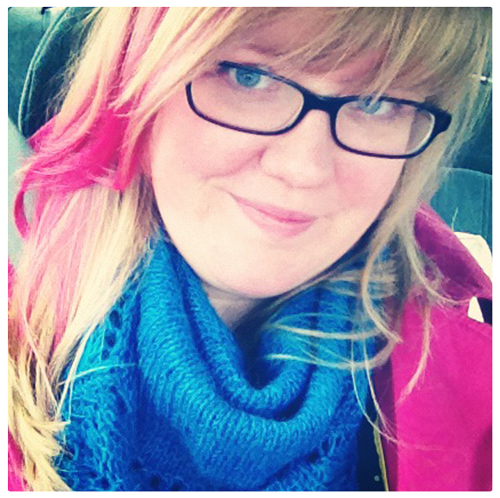 , but this isn't just personal wonky-ness…this is something specific in my systems I can fix. There's no real point today, I just wanted to share that things are still unfinished here. And systems are probably unfinished in your business. We're all learning as we go. And we're all in it together. If you have something frustratingly unfinished, why don't you share it in the comments and keep me company?